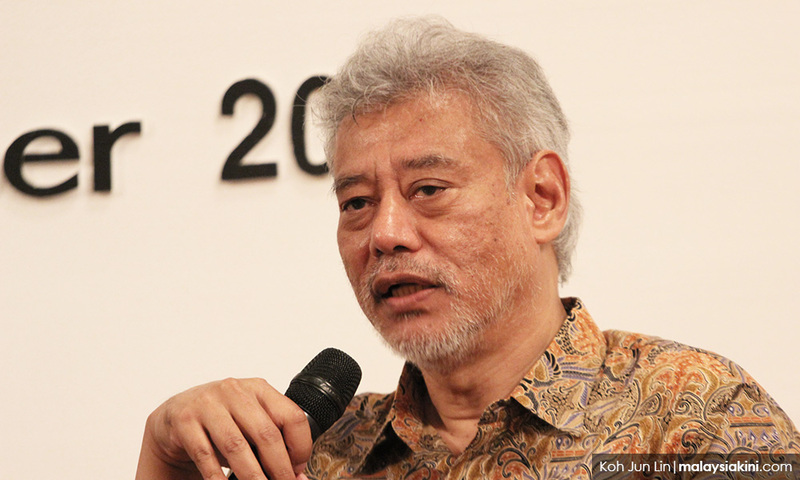 The news media should focus more on investigative journalism than being caught up in politics, economist and academic Jomo Kwame Sundaram said today. "This is a proactive strategy for the media's future. Go deep into everything.